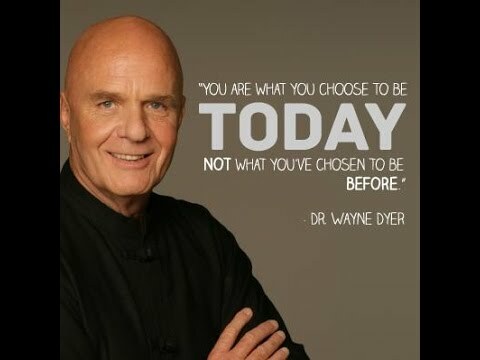 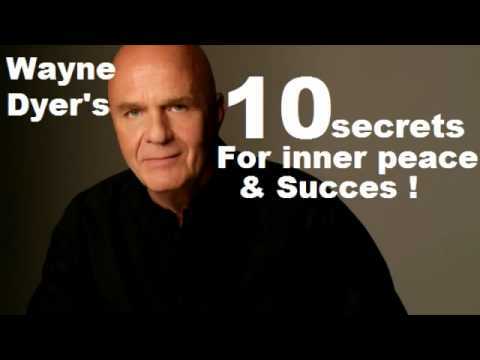 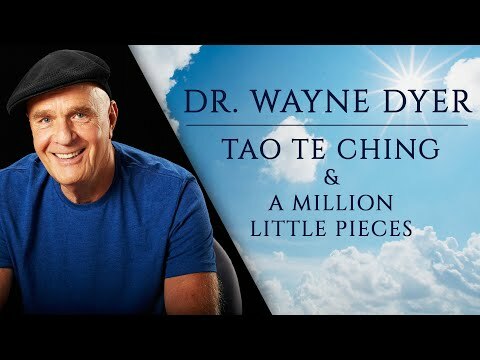 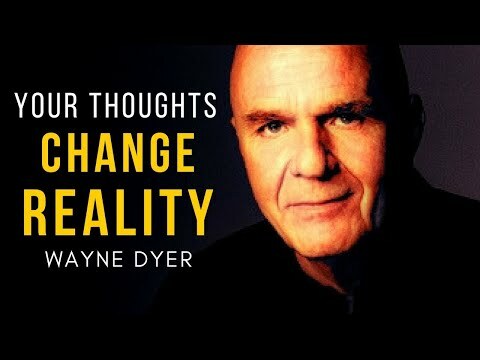 Wayne Walter Dyer (May 10, 1940 - August 29, 2015) was an American philosopher, self-help author, and a motivational speaker. 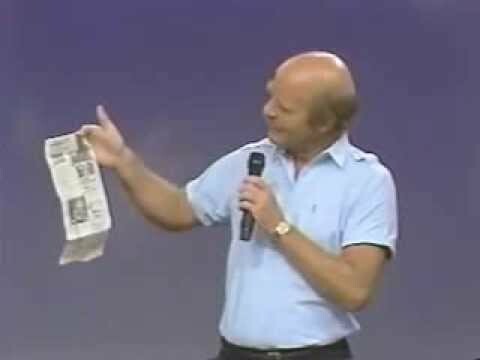 His first book, Your Erroneous Zones (1976), is one of the best-selling books of all time, with an estimated 35 million copies sold to date. 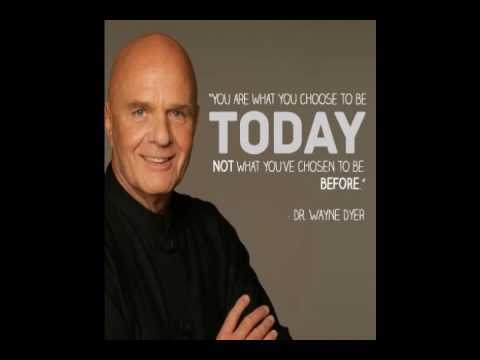 He was an internationally renowned author and speaker in the fields of self-development and spiritual growth. 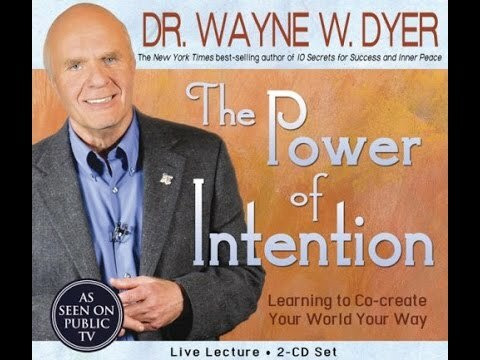 Over the four decades of his career, he wrote more than 40 books, including 21 New York Times bestsellers. 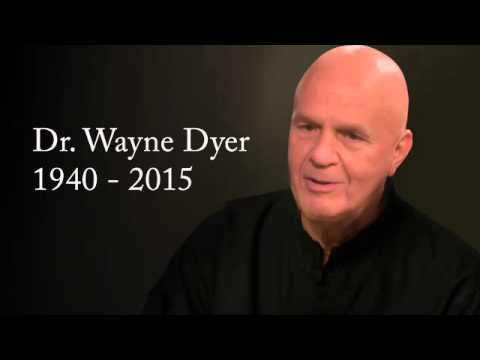 He created many audio and video programs, and appeared on thousands of television and radio shows. 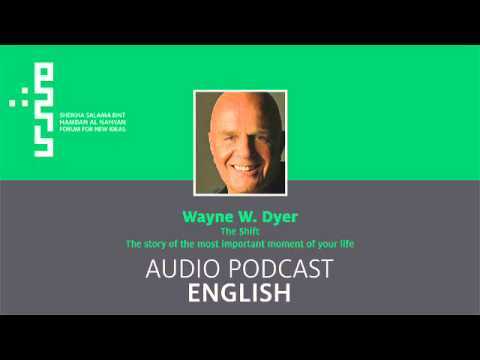 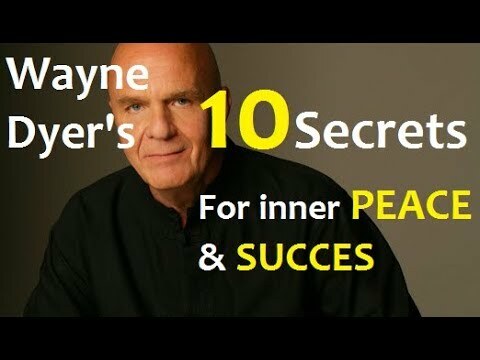 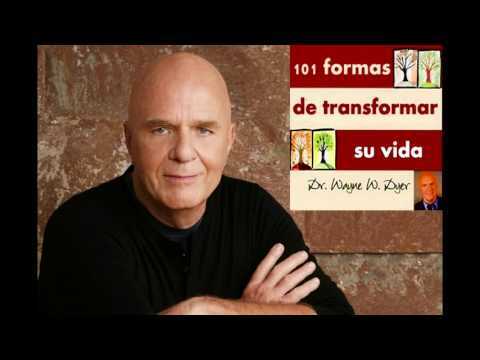 wayne dyer's complete audio book - living happily ever after! 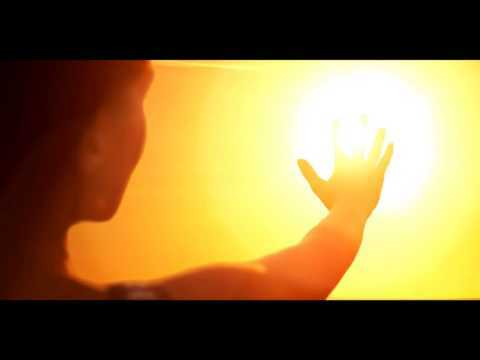 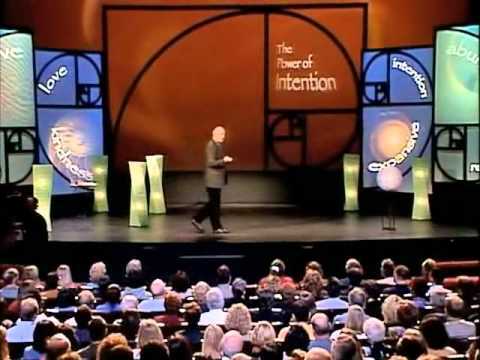 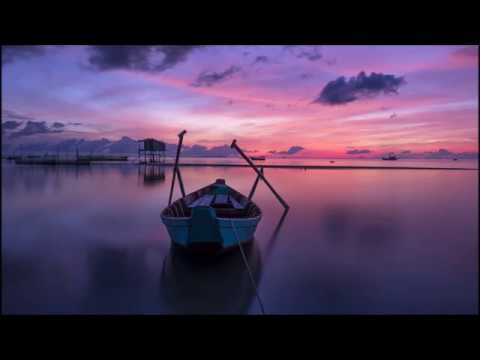 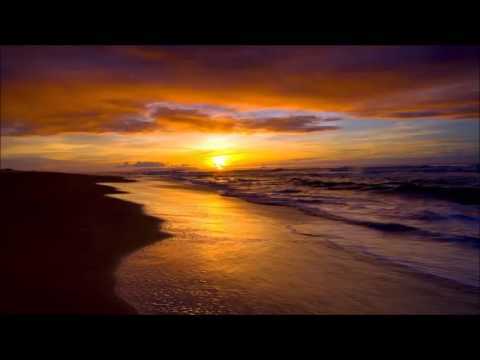 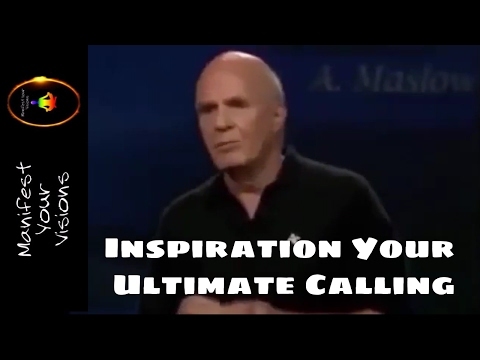 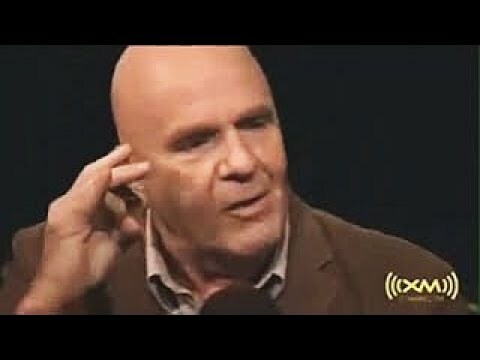 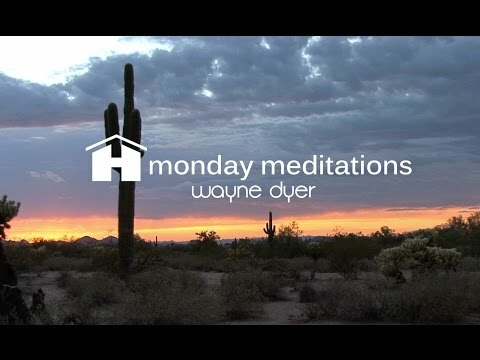 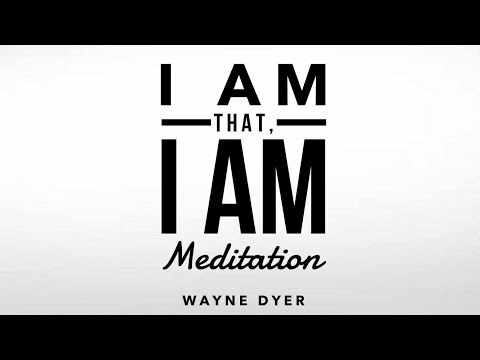 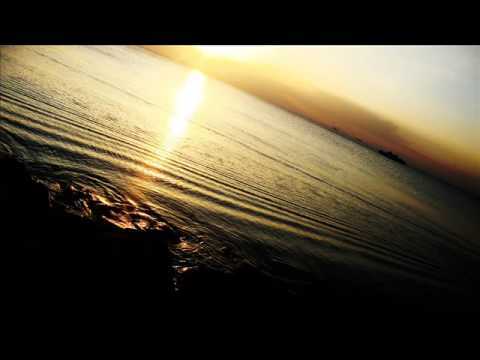 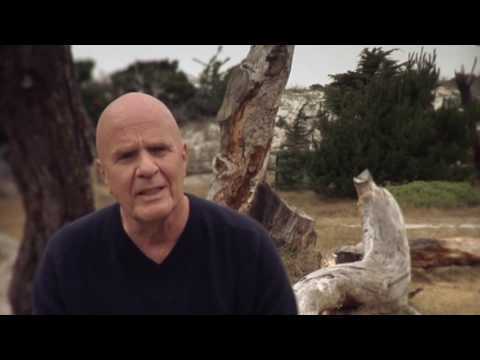 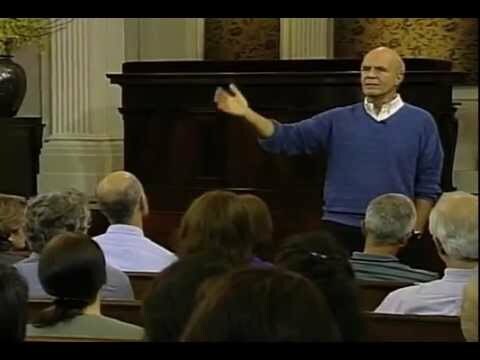 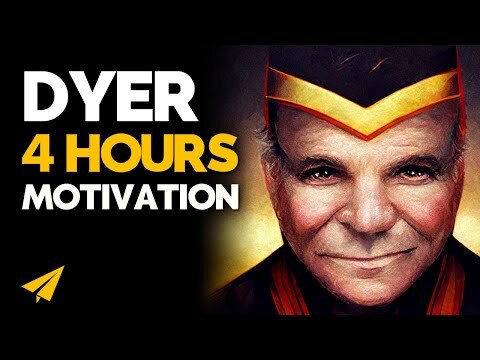 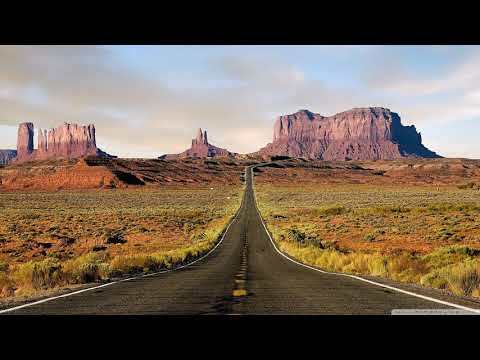 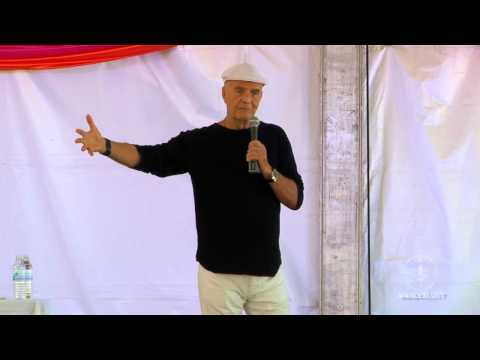 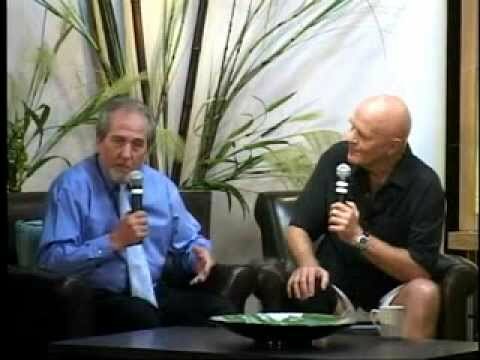 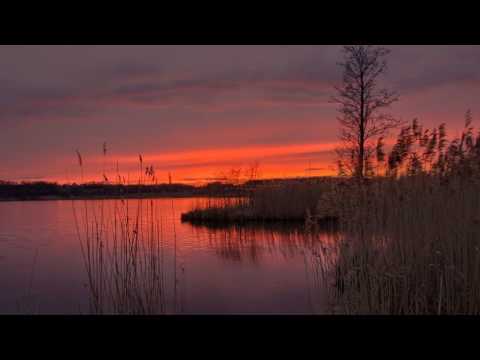 guided meditation - dr. wayne dyer - "getting in the gap"